December Workshop is upon us! 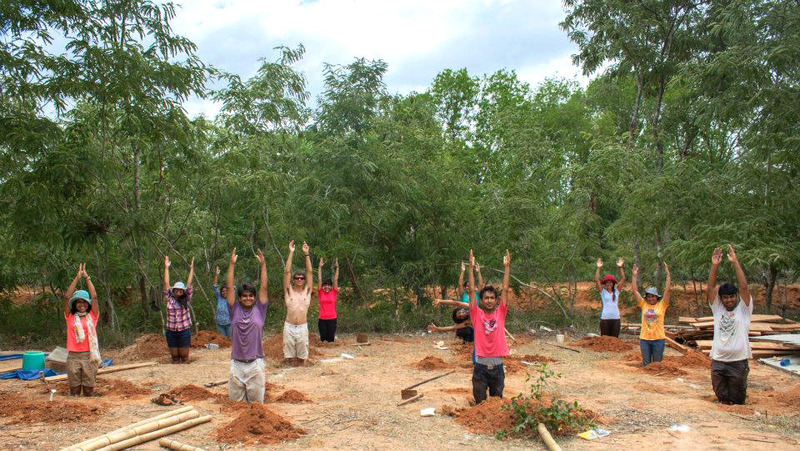 The Project has finally kickstarted into action with the arrival of the first ever batch of the Auroville Green Practices’ Summer School. SACRED GEOMETRY on We are Back! Our next set of Workshop – Join Us!